\_/   \/   ~\___/~\/   ~\___/~\/   ~\___/zS! 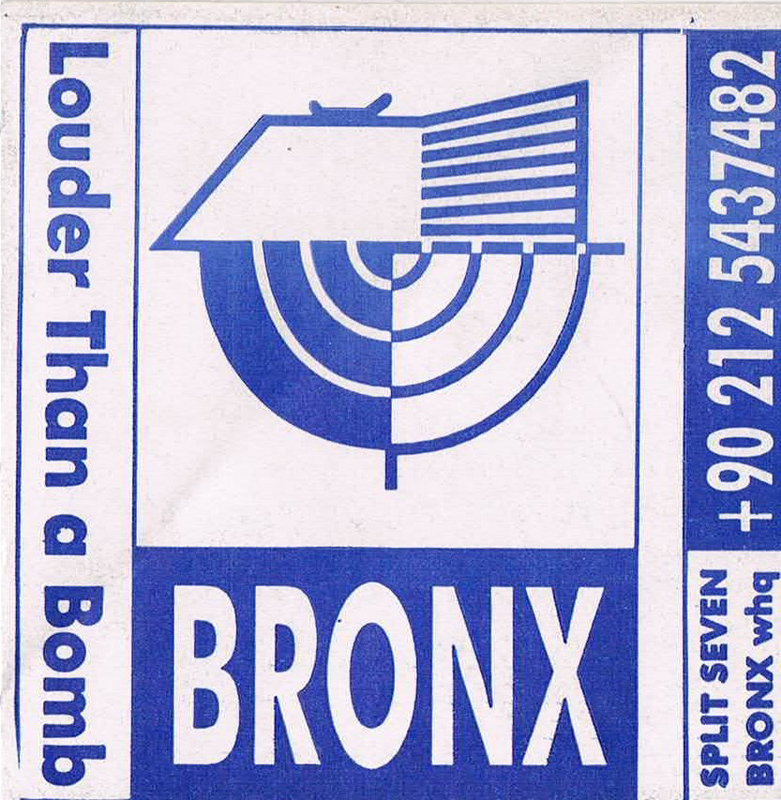 notes: Bronx is a c64 demogroup founded in 1991, mainly based in Turkey. BRONX WHQ" and the board calling number.